Federal MP and State Chairman for right-wing Alternative for Germany (AfD) Frank Magnitz was assaulted by at least three men in Bremen as he was leaving a New Year’s reception party on Monday afternoon. The police are investigating the case as a “politically motivated act”. AfD has been the main opposition party in the country since 2017. The men, described by local police as wearing hoods and dark clothes, knocked the 66-year-old unconscious on the street close to the northwestern German city’s Goetheplatz. Passing construction workers spotted him and called an ambulance. According to the party, he was hit over the head with a piece of wood and then kicked in the head while he was on the floor. 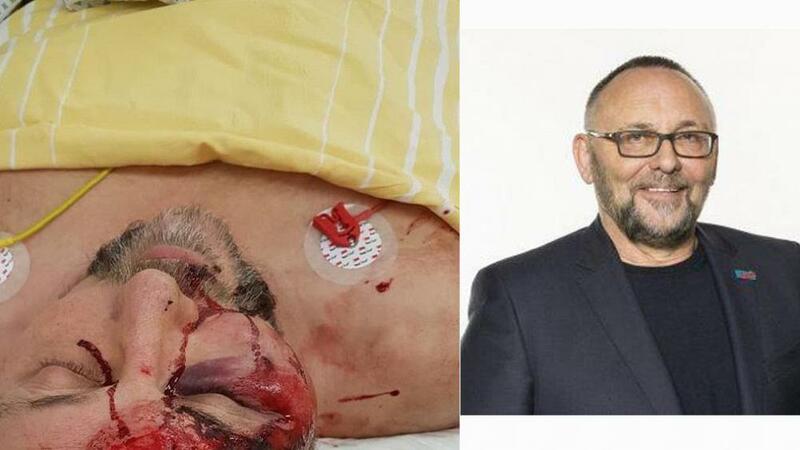 It published a graphic picture of Magnitz injured in hospital on its local Facebook page, claiming that “not only the left but also the SPD and the Greens support antifascist groups and their attacks”. “The motive behind this is, above all, the everyday incitement against the AfD, for which the media and politicians of the old parties are responsible,” AfD leader Alice Weidel added in a Facebook live video. Several relevant figures in the German political landscape have so far condemned the attack. German Chancellor Angela Merkel’s spokesman, Steffen Seibert, wrote on Twitter that “brutal attack” was “to be strongly condemned”. “Hopefully the police will succeed in catching the perpetrators quickly,” he wrote. European right-wing politicians have wished Magnitz a speedy recovery — French Rassemblement National spokesperson Jerome Riviere called the attack “an assassination attempt”, while Dutch populist Geert Wilders voiced his full solidarity with the AfD.